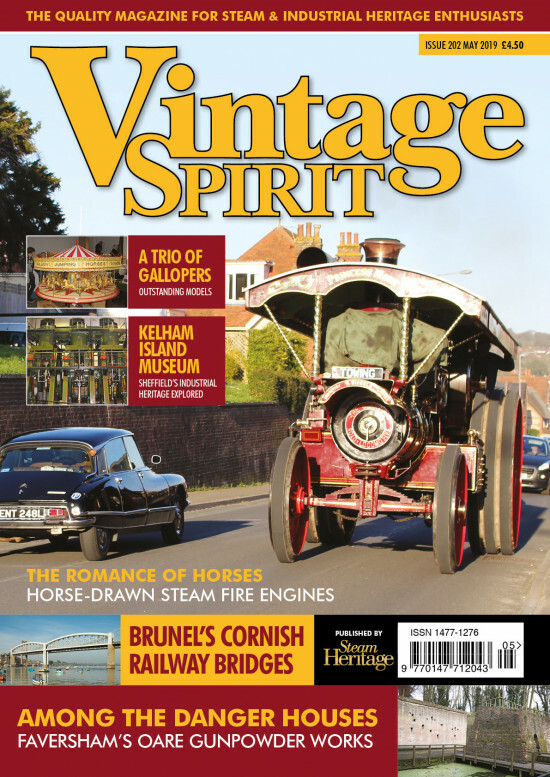 The quality monthly magazine for steam and industrial heritage enthusiasts packed with restoration features, memories, news and events. 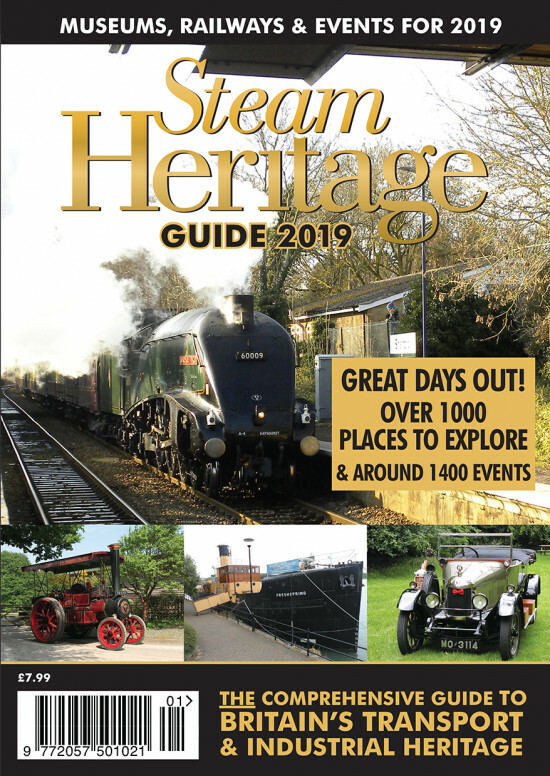 Your guide to Britain’s transport and industrial heritage with over 1,000 museums, heritage railways and other attractions and around 1,450 events listed. The guide includes a comprehensive diary of steam rallies, vintage shows, railway events and open days across Britain. Note: we DO NOT organise any shows. 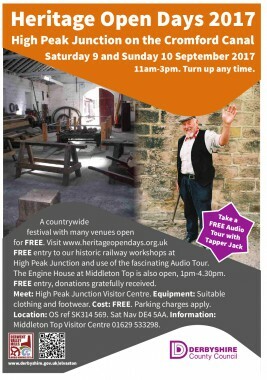 Please contact the organisers direct for show enquiries! 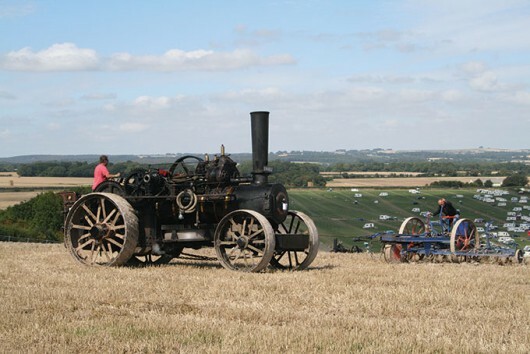 Browse and search steam railways to steam centres; transport and industrial museums to ship, canal, aircraft and military vehicle collections to find your perfect heritage day out. 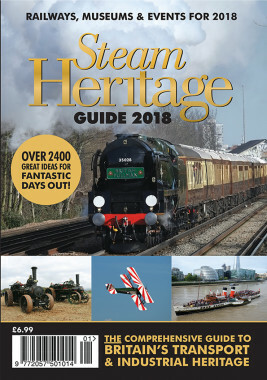 2019 Steam Heritage Guide is out now! 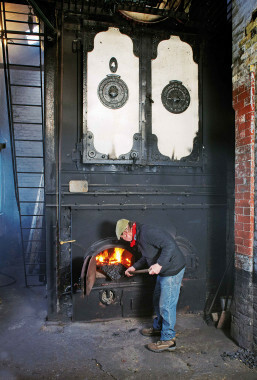 Restoring our historic boiler to full steam! 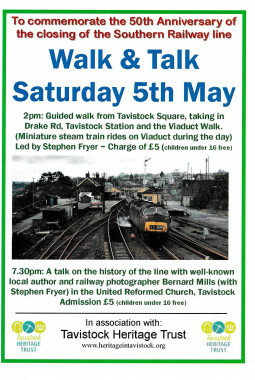 There is a lot happening this May!